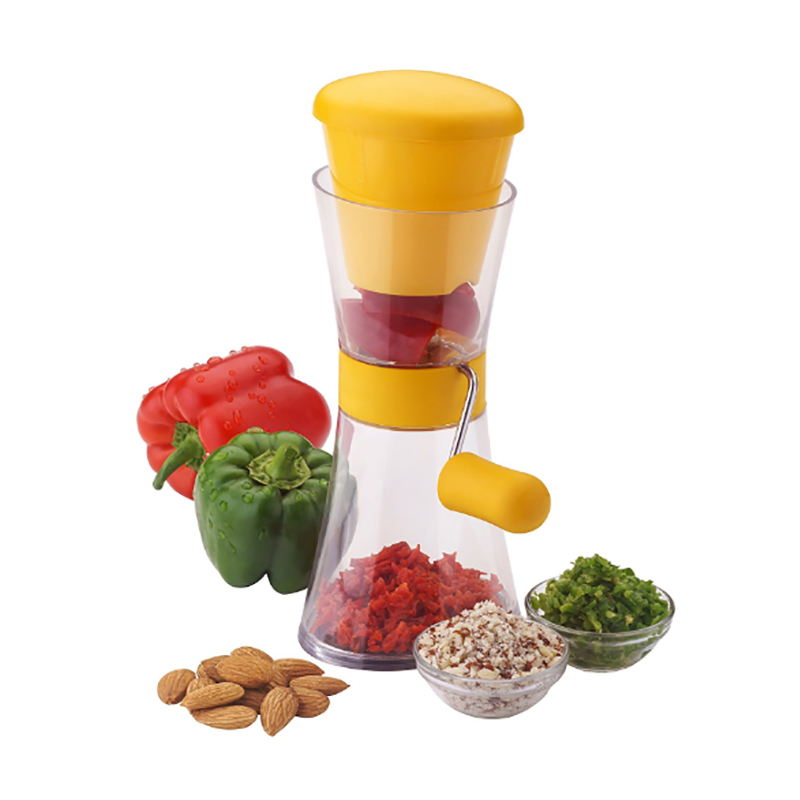 The offered Garlic Chopper is popular for its qualities such as attractive design, sharp and removable blade, compact design, light weight, and dishwasher safe. 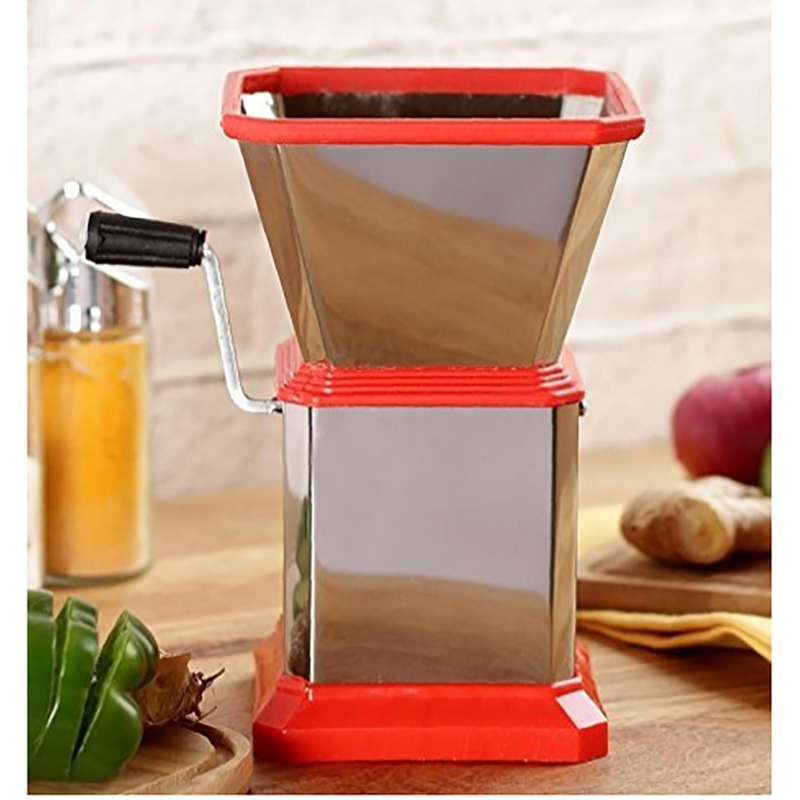 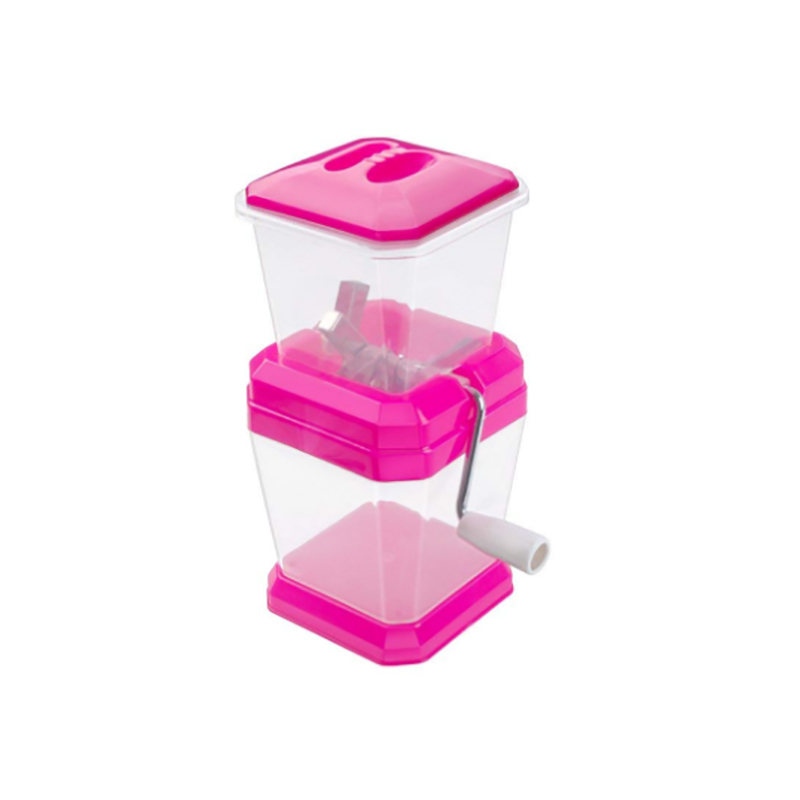 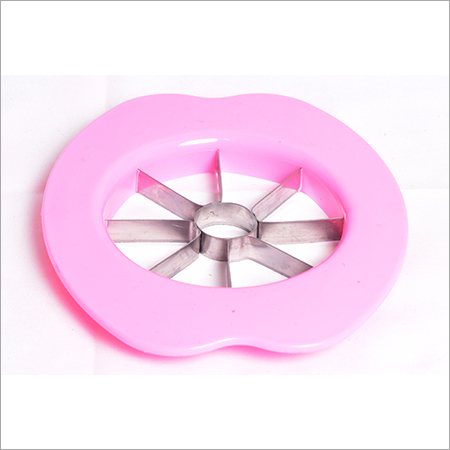 This small chopper allows the cutting, dicing, and mincing of garlic into very small pieces. 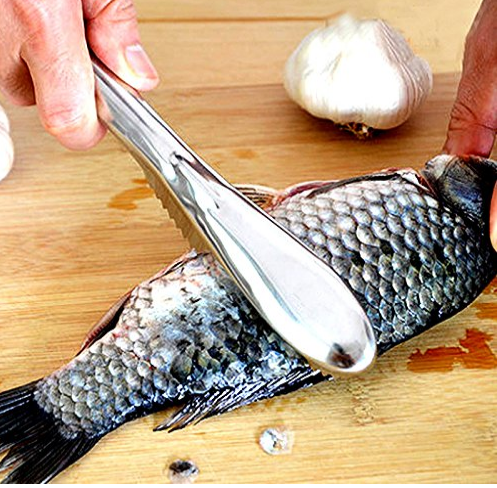 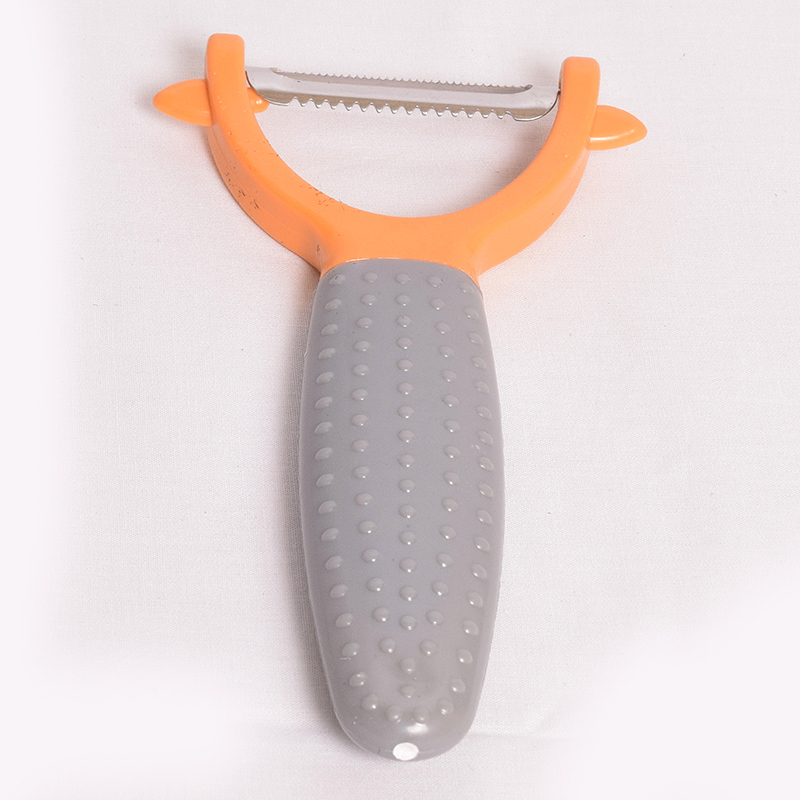 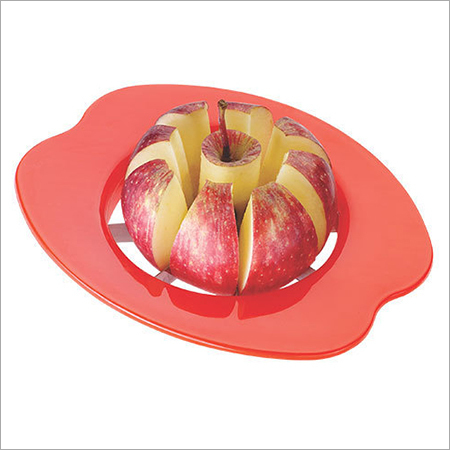 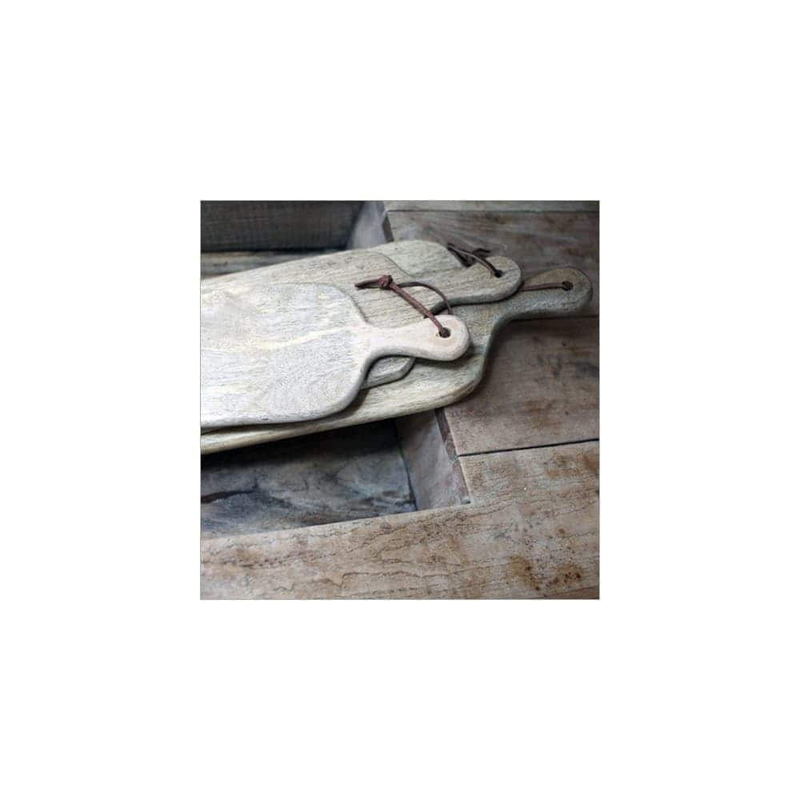 It has strong, durable and sharp blades which are easily change to chop garlic and other similar item quickly. 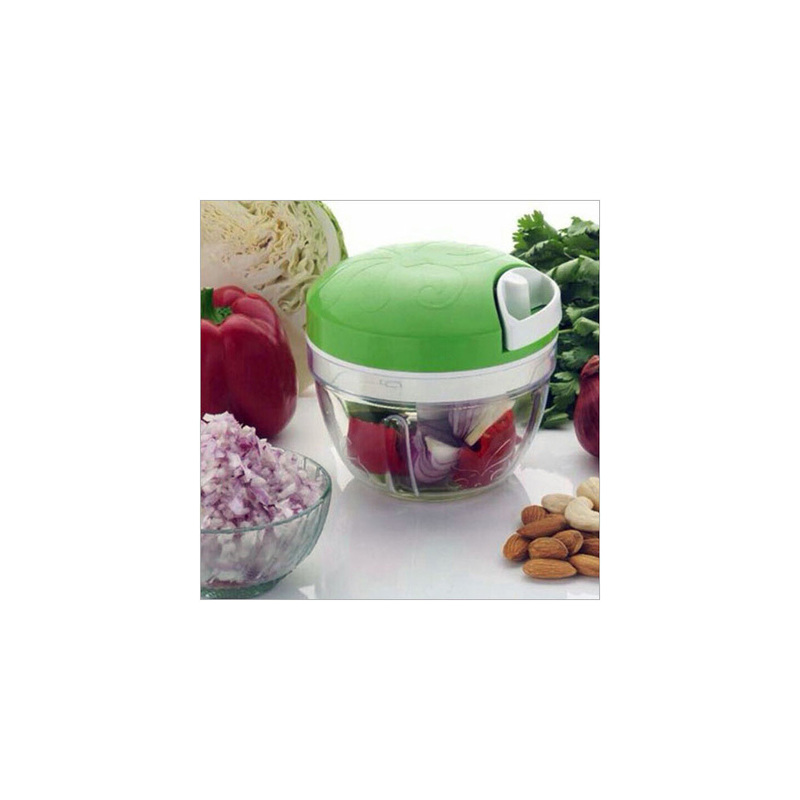 The grooved surface of this chopper is slip-free and very handy to use to make garlic paste for seasoning. 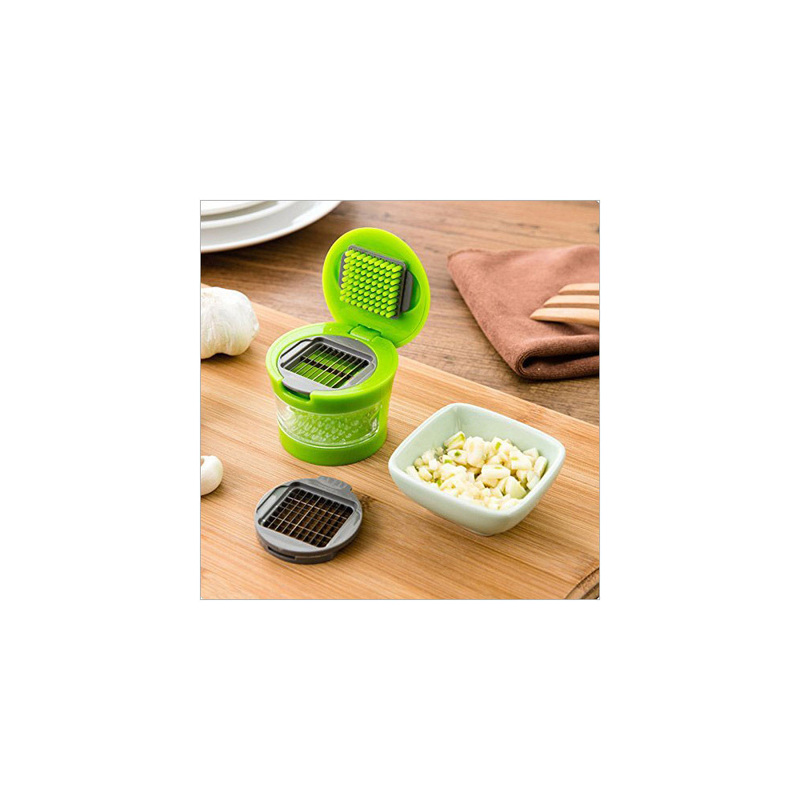 It is perfect to crush four garlic clove together without transferring strong odour to the hands. 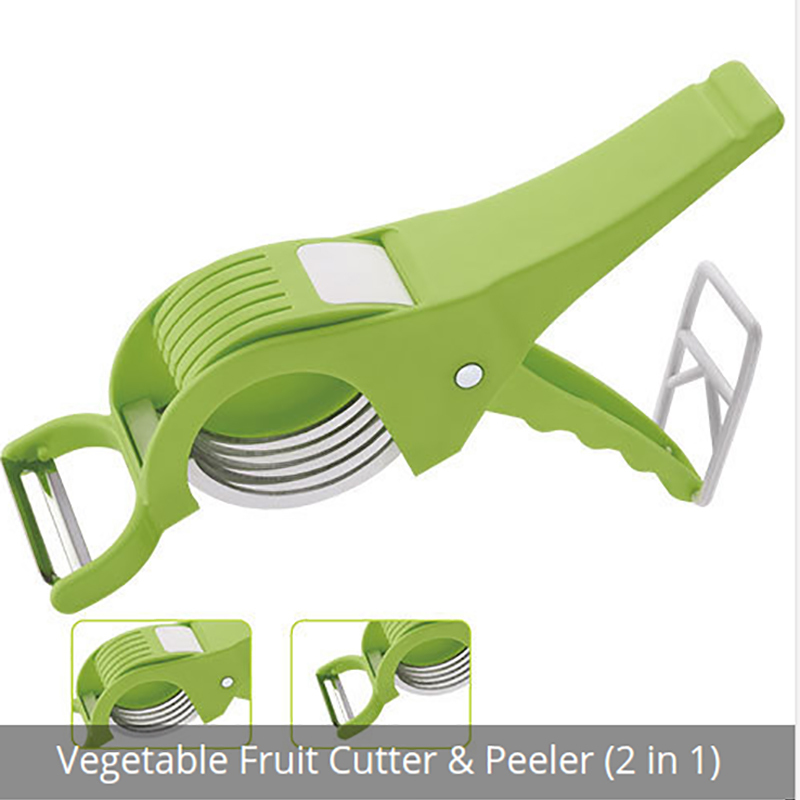 The provided Garlic Chopper is enough to chop veggies like ginger and green chilli.